R. B. Kitaj (American, b. 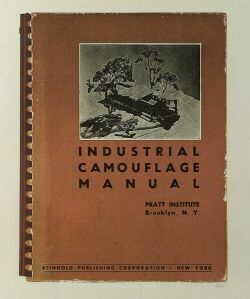 1932) Industrial Camouflage Manual. 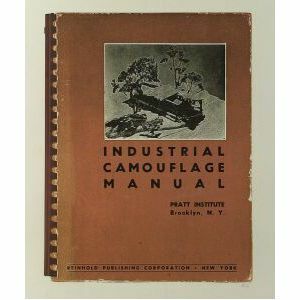 Industrial Camouflage Manual. Initialed (in pencil) "RK" l.r. Color screenprint, 30 1/2 x 22 in., unframed. Condition: Good. Edna Boies Hopkins (American, 1872-1937) Springtime Blossoms.